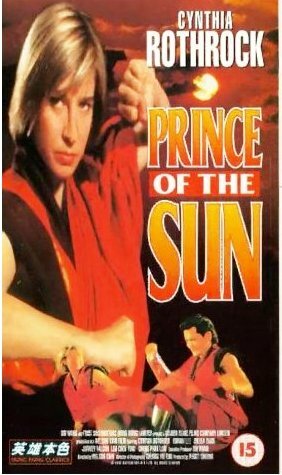 Even though having made quite a few Hong Kong films Cynthia set her sights on the states and with the help of Golden Harvest this all came to fruition,but one other film she made in the east later on was Prince of the Sun which was a kind of co starring role with the late great Lam Ching Ying and Conan Lee. 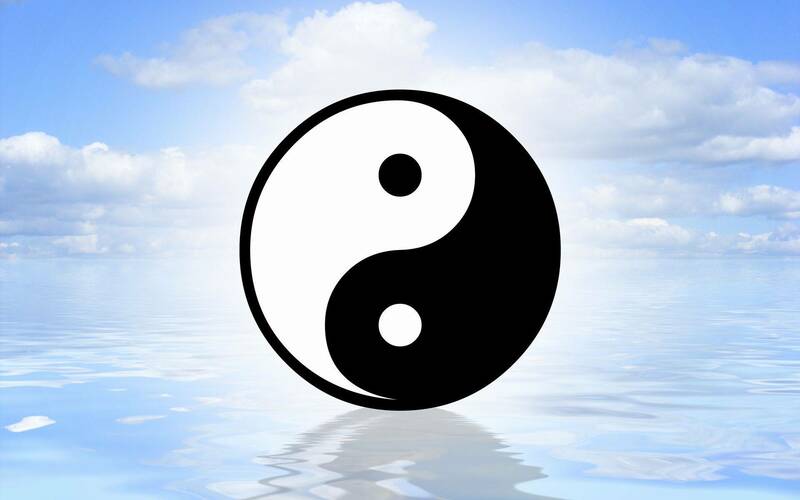 Now Prince of the Sun was a kind of eastern Golden Child as it was to do with the living Buddha here played by a small child (just like Golden Child) Cynthia plays a monk from the Temple as do other monks who are evil and wish to destroy the living Buddha so evil may reign. Lam Chin Ying plays the protector of the child who is killed protecting him but Lam crops up through out as a spirit to help the young boy and Cynthia get to there goal. Now the boy escapes the evil ones and gets hooked up with Conan Lee who is smuggling himself in to Hong Kong with his friend but gets separated from his friend and ends up helping the young boy and taking him to his friends relative house here played by Sheila Chan, who happens to be a crazy schemer and gambler,who upon witnessing the boys powers wants to use him for ill gotten gain. But with the evil lama's on the trail to find the kid and Rothrock as his guardian angel out to save him what you end up with is a roller coaster ride of a film with lots of fighting near slapstick comedy and crazy story-lines some which are not very PC .But this makes for some great entertainment. It's a crack with these old Hong Kong films they just did not care who they offended as it was never ill intended. But you could not do the things they did then Now i am sure.so even though only a co-starring role for Cynthia and she is doubled for a couple of scenes whether because of certain stunts or time constraints which is mostly the case with these old Kick flicks as shooting time was always on a tight schedule . This is worth tracking down and seeing just for the crazy fights but i am sure it will entertain you in other ways as well as it did me. Our Villain has far to much make up .